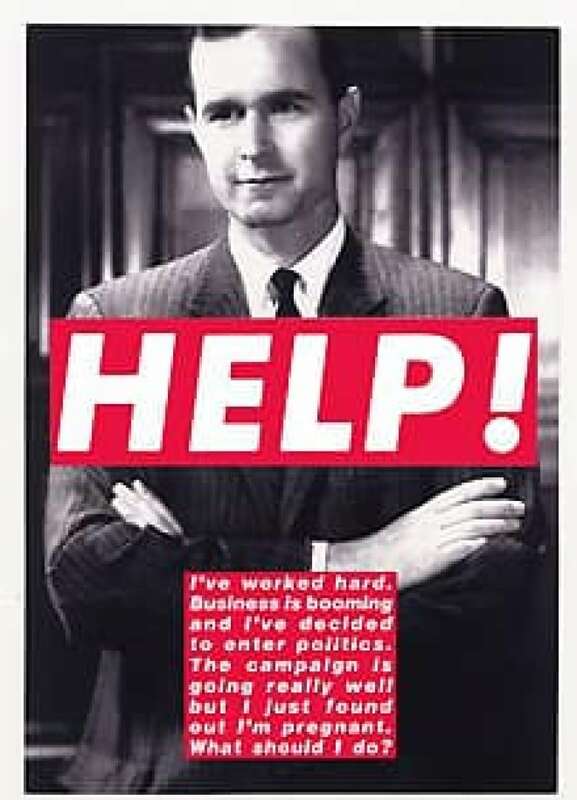 Artist Barbara Kruger brings her pop-art propaganda to Toronto. 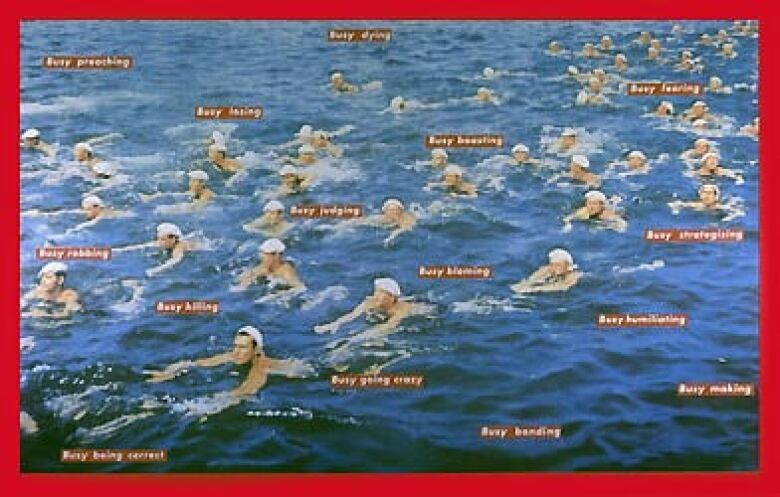 "I try to make work about how we are to one another," says U.S. multimedia artist Barbara Kruger. 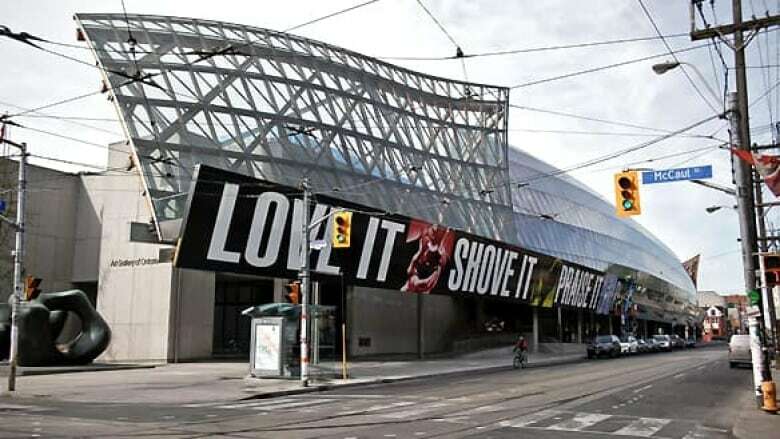 She was in Toronto last week to oversee the set-up of her new installation on the façade of the Art Gallery of Ontario — part of the city's annual, May-long CONTACT photography festival. The statement is characteristic of Kruger: it is both blunt and provocatively ambiguous. Throughout her more-than-30-year career, she has scrutinized not only how we behave, but how we appear to behave, to one another. 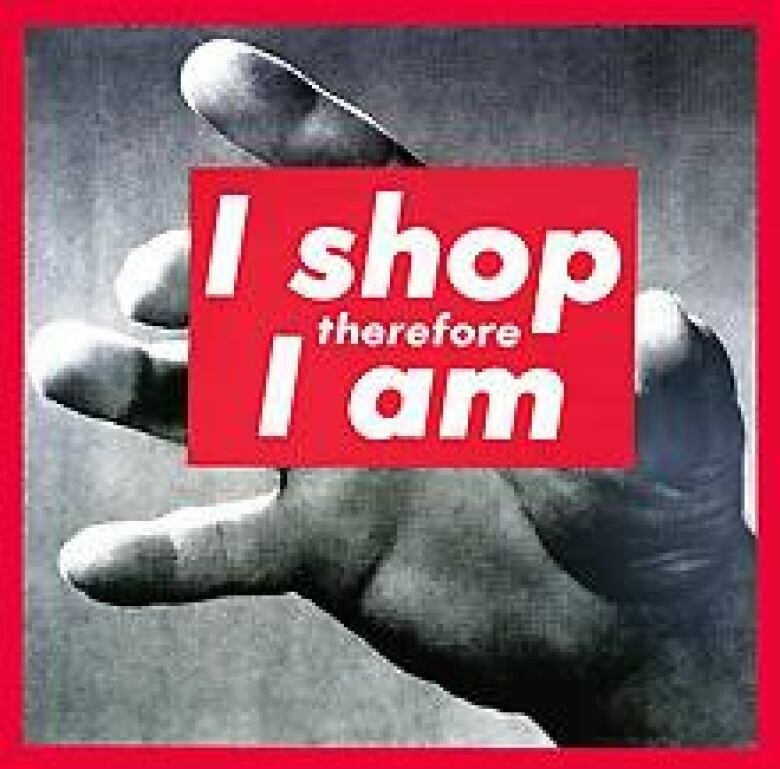 For Kruger, identities based on class, gender and race, especially as reflected by the contemporary culture of consumerism and self-empowerment, are, at root, anxious and uncertain. This paradox is rampant in her AGO piece. 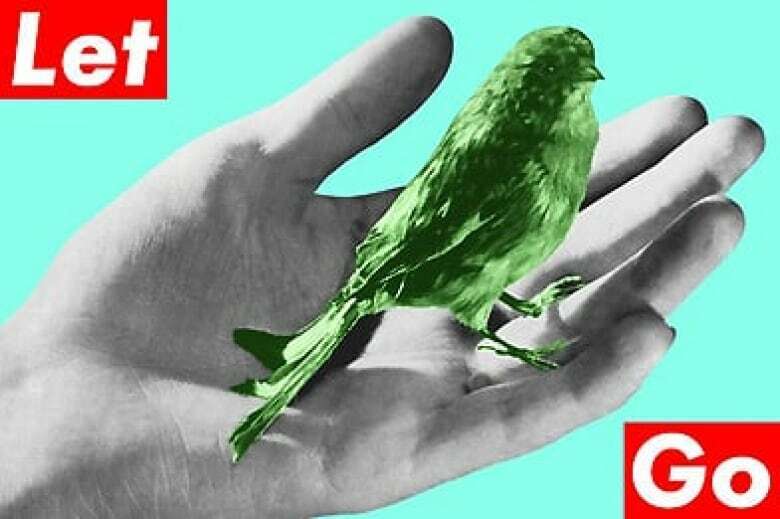 In a send-up of the kinds of imperatives imposed on the public by advertisers, the installation commands us to "LOVE IT" and "PRAISE IT" as much as we "SHOVE IT," "DOUBT IT" and "BLAME IT." Born in Newark, N.J. to blue-collar parents, Kruger made her first career strides in the 1960s publishing industry at New York's Condé Nast, first as an editorial designer for Mademoiselle and, later, an image editor for House and Garden. "I was never in advertising," she clarifies, noting that, at the time, such publications were a bastion for university-educated women, among them Sylvia Plath and Gloria Steinem, who would otherwise have "ended up making coffee for some guy in an office somewhere." Rather than being something against which she would rebel, the job laid the foundation for her artwork, from the early '80s to more recent pieces like this one. "My experience was really — and it's so telling how it morphed into my work as an artist — working with photographs: taking somebody else's pictures, cropping them, changing them and putting text over them. My work became substitutional, in that I began to put my own writing over those pictures. It became critique on a certain level. But it really came through an understanding of editorial work." "When I [started out], my colleagues and I never thought we were going to sell our work. The idea was just to show, to be in conversation. The fact that things changed, all of a sudden, made it necessary for me to address my work's commodity status. But to me, notions of complicit/noncomplicit, pure/impure can only be held by people who don't understand how capital — and having it or not having it — affects us all. It tells us who are and who we're not, what we can and can't have." Kruger's style borrows as much from Soviet constructivism and other modernist propaganda as it does from Madison Avenue, so it may surprise some that she does not identify herself as a political artist. "Categories are something I've always been critical of," she says. 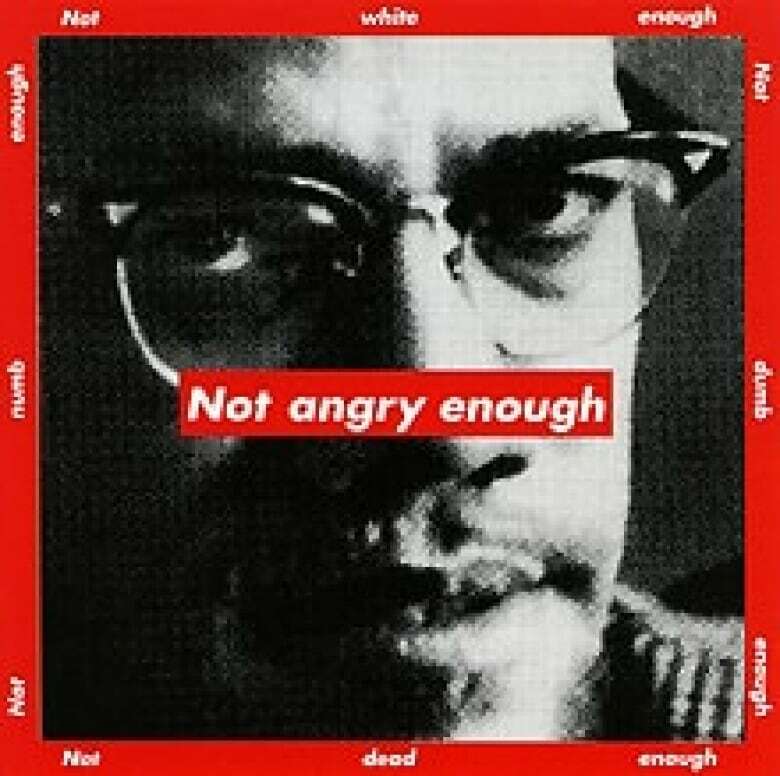 This work, from the same period as her set-designs for rock band Rage Against The Machine, is part of a series including Marilyn Monroe ("Not stupid enough") and Eleanor Roosevelt ("Not ugly enough"). In part, it questions the shorthand we use to assess fame and social change. "All artwork is the creation of a kind of commentary," she says. "I don't just do posters about war. I try to figure out what conflict is between you and me." Cheekiness has been a constant in Kruger's work, irrespective of her often disturbing themes. Here, she merges a buoyant skewering of the hectic nature of contemporary life with a longstanding interest in verse: the piece, with its Gertrude Stein-like repetitions, is, among other things, a rollicking concrete poem. She points out that her 1994 collection of essays, Remote Control, includes pieces on Jerry Lewis, Howard Stern and others. "Comedy is an interesting form of cultural commentary," she says. "It can be brutal but it can also be engaging and productive. And it can swing left, right and middle." This image, created in 1992, the year George Bush Sr. lost the presidency to Bill Clinton, is also cuttingly humourous. The image is of a much younger Bush, and Kruger's text, which ends with a wry curveball, challenges viewers to re-envision the gendered basis of power in the U.S.
"Doubt is important to me," she says. "We just came off eight years of the Bush administration — a time when doubt was grounds for arrest, almost. I believe that the thing that imperils the world most is lack of doubt." 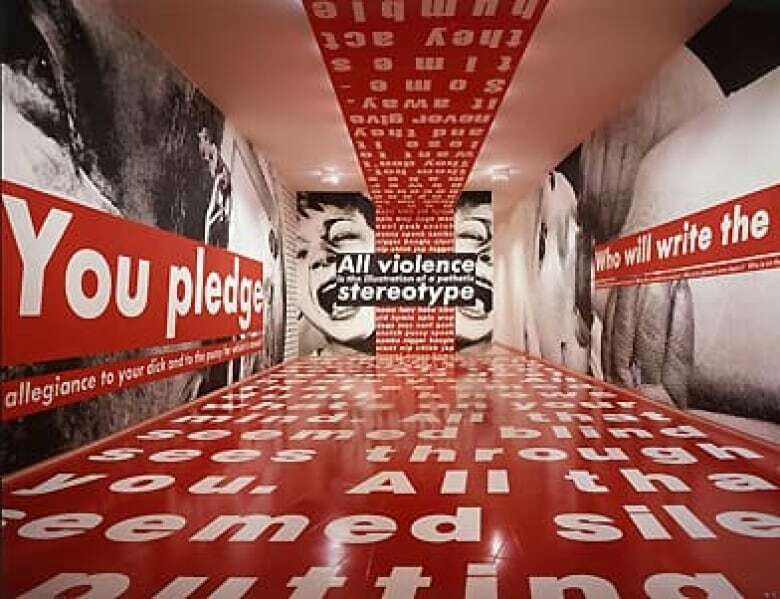 "The real challenge for me was to begin to spatialize my work," says Kruger about her move into large-scale, immersive installations like this one — an important step forward in her career, hosted by New York's prestigious Mary Boone Gallery in 1991. "And I could only do that when I could afford to. We have no cultural funding in the US., and nobody else paid for me to do that work." She cites her fondness for architecture — "my first love," and something she seriously considered as a profession — as impetus for this shift. 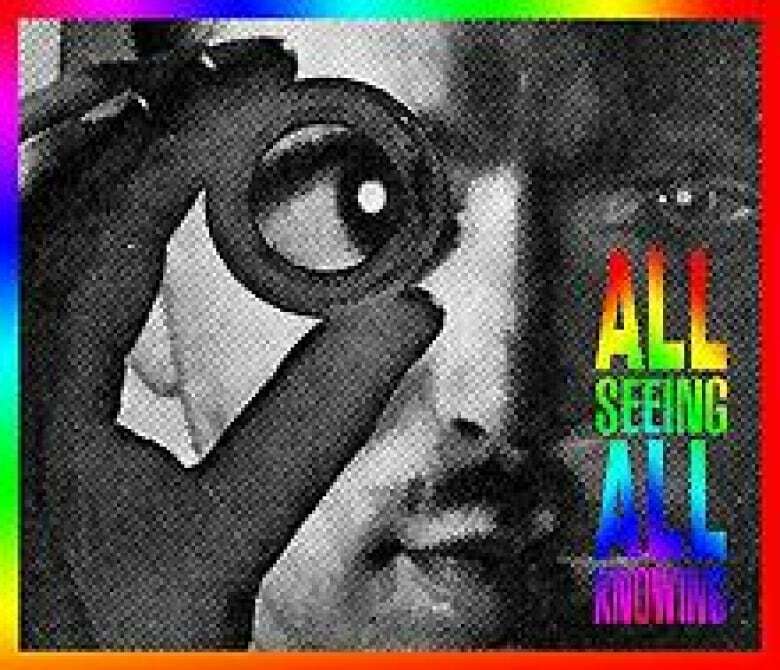 With its design dynamism and concern with surveillance and persuasion, Kruger's work is defined by its often Orwellian fascination with mass media. For example, her essay collection Remote Control is largely about television. But has the internet, with its promises of individualism and choice, affected the way Kruger makes work? "Not really," she says. "Regardless of what online does to us, we still live and bond; there is a brick and mortar to us, as figures." 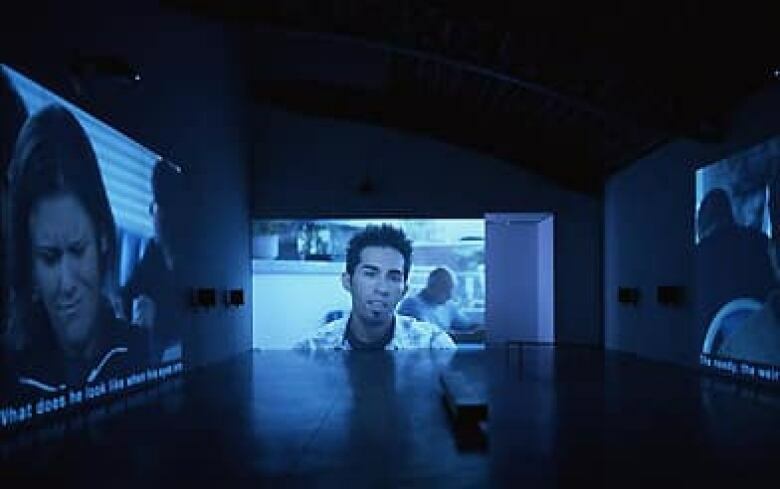 She refers to video work such as this — her acclaimed four-channel installation Twelve (2004) — as proof that internet-style "direct address" is what "[her] work has always been about." Described by some critics as akin to a teleplay, but also reminiscent of social-networking sites, Twelve contains scenes of people speaking across the gallery space to one another, with scrolling text along the bottom adding biting personal and conceptual commentary. While Kruger challenges herself with large-scale projects, she continues to make prints such as this. "My work has a kind of accessibility to it," she admits. "Like it or not, you don't need an MFA in visual art to understand it. I have no college degree. I don't have [that kind of] coded understanding." 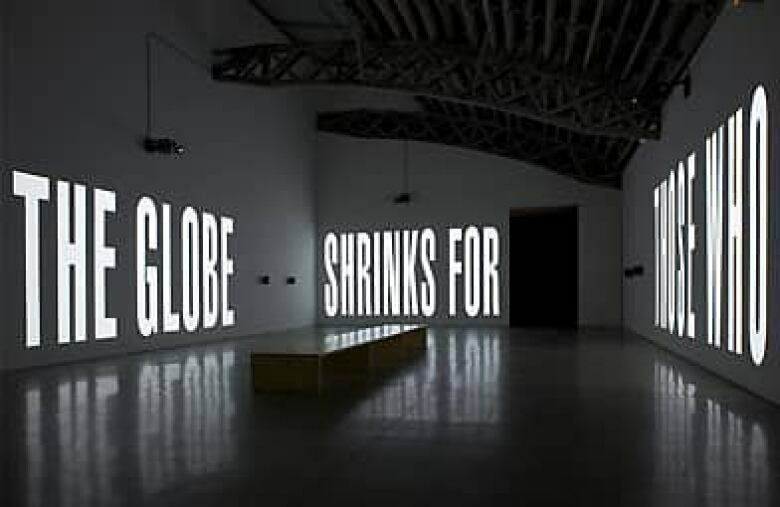 Kruger's latest installation, The Globe Shrinks, just closed in New York and will be shown in Berlin in the fall. She is also one of three artists commissioned to do a site-specific work on the grounds of the Whitney Museum's new building in New York's meat-packing district. "To me, the art world is an anthropology, like any vertical, professional subculture," she says. "I am aware of how things happen within that culture — of how bodies become figures, and the need for inflation and for deflation, and the fickleness of what's hot and what's not." That said, Kruger says she "can never use the word 'greatness' without quotes." Reflecting on her AGO work and similar public projects, she is quite content to remain anonymous—perhaps because, as her art so strongly suggests, it's one of the best ways to get personal. "I like that people go by, and they don't know who I am," she says. "That's totally cool with me."